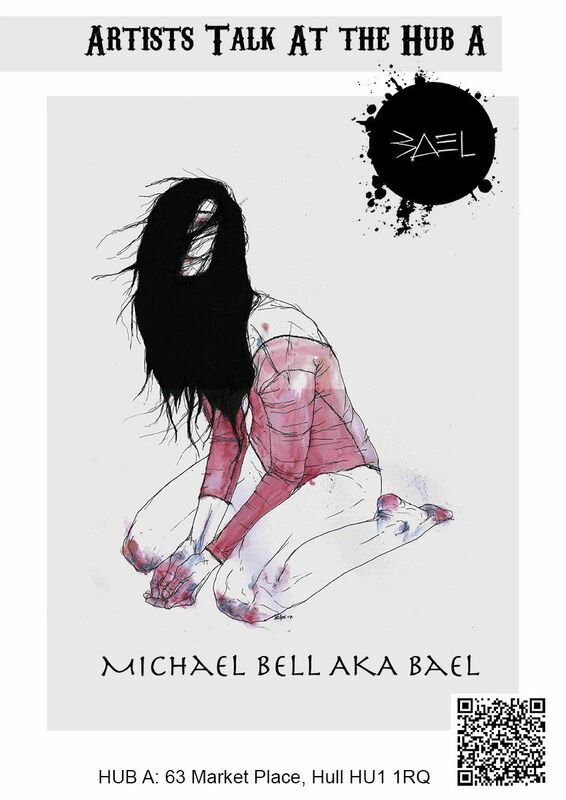 BAEL is a self-taught artist from the North East of England, after solo shows and group exhibitions in London, showcasing his stark and haunting figurative paintings, he has found a definite place on the international art scene and a dedicated following. With influences ranging from German Expressionism to Art Nouveau and Japanese Anime, BAEL's work channels these elements to achieve a truly unique visual style. BAEL himself sums it up thus: “My work is about capturing human emotion and form with a sense of simplicity, to express something complex in as few words as possible."